What is the most unusual circumstance or location in which you have gamed? My answer to this will quite simply not be as cool as the one I share in today’s video response to this question, but I will share it anyway. Even if you read my tale, you should check out the video. This is a hint. You might be surprised by what you find. During high school, I lived in a town renowned for little but being a former this and that, and being located next to the world’s largest salt water marsh. That marsh made for cold winters, too much wind, bad hair days, and scenery without much appeal to a primarily urban teen. 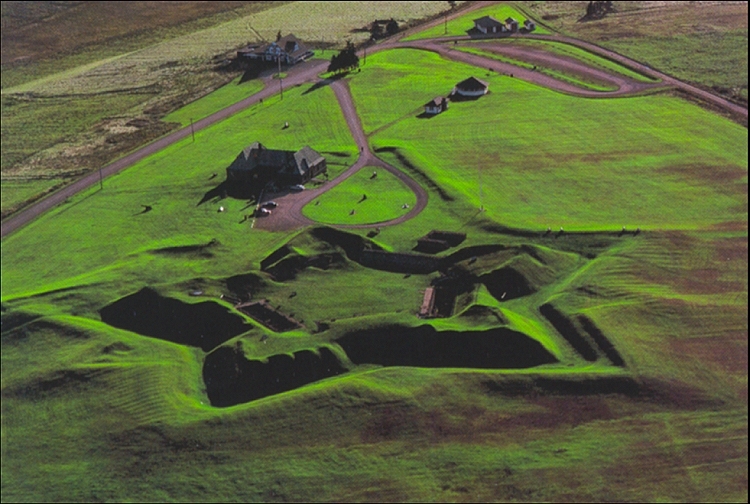 One bright spot in the flat grassy expanse on which I suffered through my teens was that although it was nowhere near as dangerous or secretive as Moorcock’s version of the Kamarg, it did have a fort, a real one. On Saturday’s a friend and I would bike the seemingly thousands of miles against the wind (both ways, honest) to reach this fort and spend the day far from people and close to a history which seemed all the better and brighter for the cannons and half-buried stone rooms. Most of the time we would game out there, on the battlements or in one or other of the stone rooms open to the public. It made a great backdrop for things like The Keep on the Borderlands, that’s for sure. 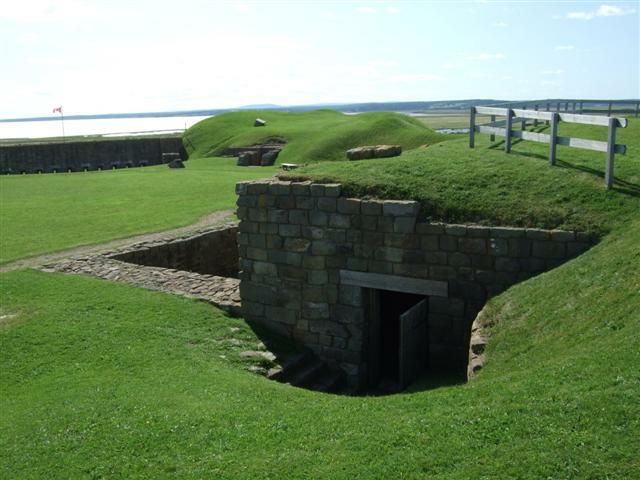 While I have gamed in some bizarre purple and velveteen game rooms here in Asia, and once ran a game in a rowboat with a broken oarlock, I think that playing an RPG in Fort Beauséjour counts as the most unusual circumstance and location in which I have gamed. That we felt at the time that we were ‘surplus property’ like the fort had been declared to be, made the gaming there all the more appropriate.